To begin, I congratulate you on your election as Chairman of the First Committee. We wish you and the members of the Bureau every success leading the work of our Committee, and assure you of our full support and cooperation. 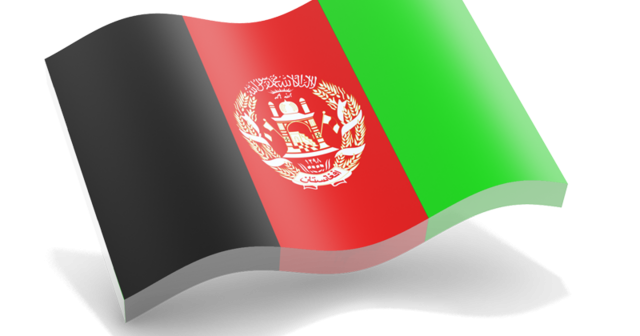 Afghanistan reiterates its full commitment to multilateral diplomacy, an important principle for advancing disarmament, international security, and nonproliferation. We believe the global goal on arms control, arms reduction, and the full eradication of weapons of mass destruction will only be realized with strong, collective political will. Since 2001, we witnessed a number of developments that provide the foundation for effective arms-control, arms reduction, and non-proliferation. Twelve years ago, the General Assembly adopted the UN Program of Action on small arms and light weapons (POA). In 2005, the GA adopted the International Tracing Instrument (ITI), an important development to the curtailment of illegal weapons munitions. And most recently, the GA adopted the Arms-Trade Treaty (ATT) to regulate international trade in conventional arms. Afghanistan welcomes the outcome of the High-Level meeting of the General Assembly on Nuclear Disarmament on the 26thÂ September. That landmark event was an affirmation of the international communityâ€™s collective desire to achieve a world free of any type of nuclear weapons. Afghanistan supports, unequivocally, all initiatives in the sphere of nuclear disarmament.Â Consistent with a core pillar of our foreign policy, we are fully committed to realizing a nuclear weapons free zone in Asia, and other parts of the world. In this regard, we are party to several treaties and conventions dealing with nuclear weapons and non-proliferation. These include the non-proliferation treaty (NPT) and the Comprehensive Test-Ban Treaty (CTBT). And we are in the process of strengthening our non-proliferation and disarmament legal framework. Since the fall of the Taliban regime, the government of Afghanistan initiated several measures at the national level to combat the production and trafficking of substances that may be used to make chemical and biological weapons, based on our international commitments.Â In 2010 President Karzai issued a decree which prohibited the import, export and transport of ammonium nitrate.Â It is important that Afghanistan is supported at the regional and international level for its efforts in this regard. Afghanistan fully supports the Program of Action to Prevent, Combat and Eradicate the Illicit Trade in Small Arms and Light Weapons in All its Aspects.Â The adoption of the outcome document at the conclusion of the 2nd Review Conference last year presents an effective framework for concrete action to implement the Program of Action. Looking forward, more work remains, particularly in the area of illegal arms tracing.Â Greater cooperation and collaboration is necessary. Many states lack sufficient capacity to exert effective control of illicit arms within their borders.Â Speaking from our experience, we can attest that terroristsâ€™ access to illegal small arms and light weapons has fueled the cycle of violence in Afghanistan and our region. Having experienced close to three decades of armed conflict, Afghanistan has been one of the main victims of small arms and light weapons. During this period, millions of illegal arms and light weapons were imported or trafficked into our territory. Â Such weapons are responsible for killing and injuring hundreds of thousands of Afghans. Over the past twelve years, Afghanistan registered important progress in the area of disarmament. We implemented our security sector reform (SSR), which focused on the disarmament, demobilization and reintegration of combatants (DDR), and the disbandment of illegal armed groups (DIAG). Through this initiative, we collected thousands of small arms and light weapons, and millions of munitions, which were deposited with the security institutions of our country. No state has been as affected by the use of landmines as Afghanistan during the past three-decades. Over a million people lost their lives or were disabled as a result of landmines, and this widespread destruction and loss of life continues today. Moreover, at present, armed militant groups still use mines to threaten stability, safety, and development in Afghanistan. In 2012 and the first six months of 2013, approximately 3000 people were killed or injured by landmines. The continued use of these weapons by the Taliban is very serious and concerning, and threatens the development and prosperity in the lives of Afghans. We are working to achieve our Mine Action Program, and have made important progress in this regard.Â We are striving to become mine-free by 2023.Â That said, we face financial constraints in implementing our Mine Action Program. 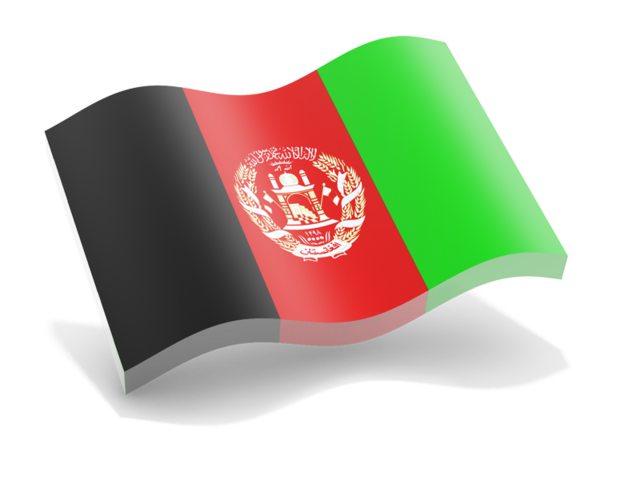 The government of Afghanistan appeals to the international community to pledge financial assistance to help us achieve our goal of a mine free Afghanistan. During the last 5 years, the IEDs used by the Taliban and other armed anti-government groups have posed a major threat to the security and stability of our country.Â They have caused an overwhelming loss of life of ordinary civilians, as well as Afghan and international security forces. Much of the precursors, substances and materials used for these bombs are trafficked into Afghanistan. This must be stopped, and we call on our international and regional partners to support us in this regard. Afghanistan is fully committed to the eradication of cluster munitions, and ratified the Oslo Convention on Cluster Munitions in September of 2011. With the destruction of 546 different munitions in 2012, Afghanistan is pleased to have destroyed all weaponry of this kind within its military stockpile. We are fully committed to the provisions of the convention on cluster munitions.